The name Dying Light is looking increasingly inappropriate in these latest sun-soaked scenes from Bad Blood. The trailer has been launched in celebration of the game's Early Access release on Steam. We still have to wait. 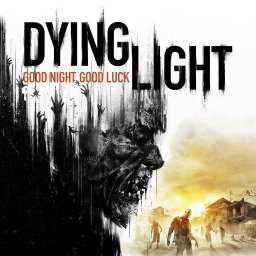 The first Dying Light game with trophies was Dying Light, which was developed by Techland, published by Warner Bros. Interactive Entertainment and released on 30 January 2015. The next Dying Light game scheduled for release is Dying Light: Bad Blood for PlayStation 4, which has a release window of 2019.